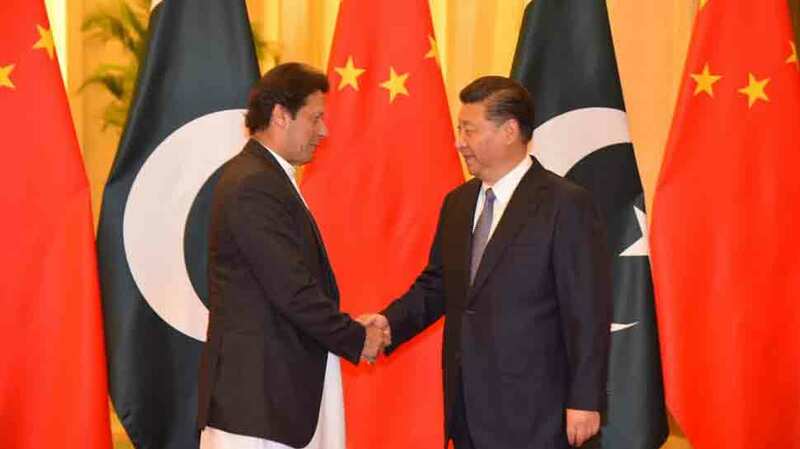 New Delhi: In the aftermath of the growing international pressure on Pakistan to rein in Islamist groups active on its soil, China has decided to come in support of its ‘all-weather ally’. As per a report, China will sell long-range technically-advanced drones ‘Rainbow’ to Pakistan. Rattled by the surgical strike carried out by Indian Air Force on terrorist training camps in Balakot, Pakistan has decided to procure Chinese unmanned aerial vehicle (UAV) Rainbow CH-4 and CH5.